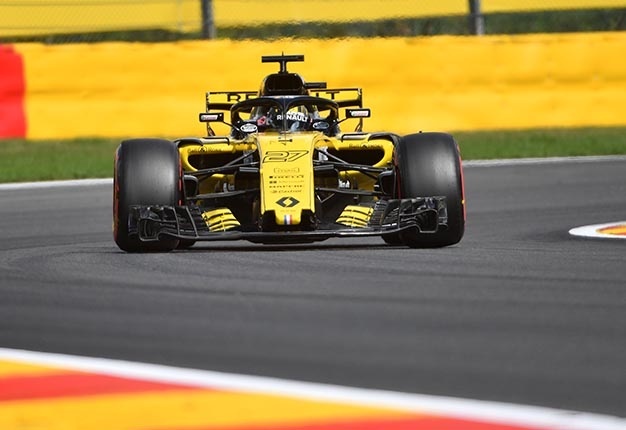 Cyril Abiteboul says he is not sure that Renault is ready to take on Red Bull in 2019. The French works team was fourth overall in 2018, but a long way behind the top three teams in terms of pace and points. Part of the reason for that is Renault's budget, which boss Abiteboul admits is "60% less" than what Mercedes spends. "But when the budget cap comes, this handicap becomes a strength. The numbers that the top teams spend are unacceptable. We have to protect these teams from themselves," he said. So for now, Abiteboul says a more realistic goal for 2019 is to close the gap rather than challenge Red Bull for third. "Let's wait and see what happens with Red Bull and Honda," he told Auto Motor und Sport. "Red Bull never gets tired of saying how good Honda is compared to us. But may I state that Toro Rosso is behind us?" Abiteboul said the gap to the top in percentage terms is 1.5%, so "We should reduce that by half" next year. He said the biggest problem is the Renault chassis, but admitted that the engine also needs improving. "The engine lacks about 15 to 20 kilowatts in the race. In certain conditions it could be made up for with the Red Bull chassis," said Abiteboul. "In qualifying, we estimate our deficit at 40kW. That's significant. 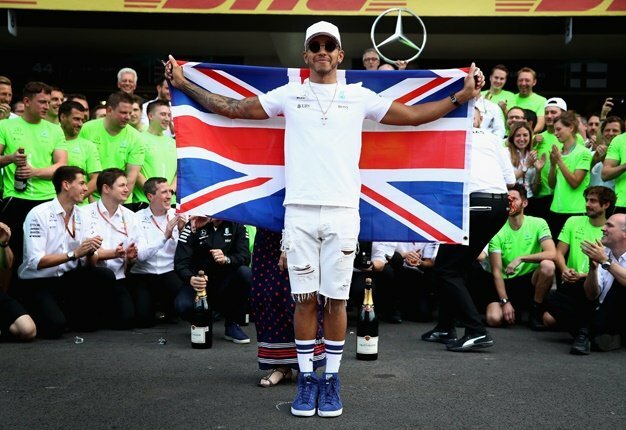 I don't want to have to say next year that we were missing so much in qualifying," he added. "There is no reason why should not close the gap to Mercedes and Ferrari over the winter with the engine. It will take a little longer with the chassis," Abiteboul added. Finally, the Frenchman said he is looking forward to pairing existing Renault driver Nico Hulkenberg with Daniel Ricciardo in 2019. "Red Bull certainly have their reasons why Daniel was not allowed to test our car in Abu Dhabi," said Abiteboul. "Everything that Red Bull throws our way shows me that we are heading in the right direction."